Good location and noce breakfast but the room is dark it need more lighting Don't eat smoked salmon in the breakfast buffet. Room size OK I stayed one night so I can't judge on the facilities. Good 5* hotel. Friendly and helpfull staff. Breakfast is very good. Only stayed here for 1 night, will come back on my next visit to Dubai. I was at Crown Plaza Dubai for 5 days early Jan 2019. The most striking aspect was the friendliness and treatment by the staff. The hotel staff did everything possible to ensure our stay experience was memorable. 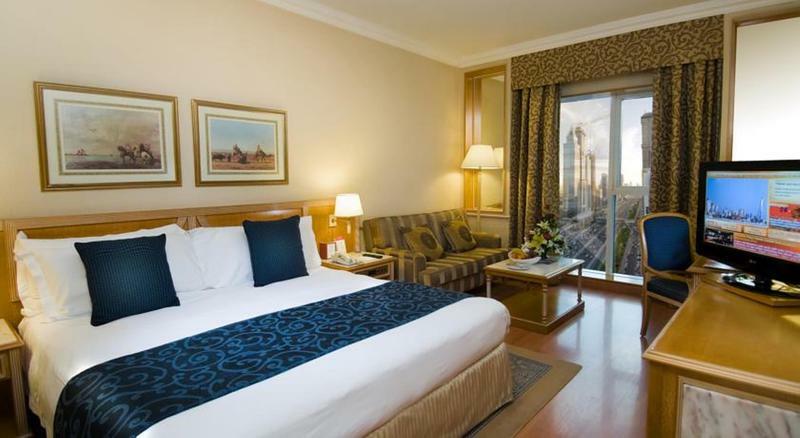 I am more than happy to recommend people Crown Plaza to anyone planning to visit Dubai. Great service. Very friendly staff. Breakfast is great. I only stayed one night. I will defintaly stay here again on my next visit to Dubai. Excellent location. Excellent service. Excellent rooms. Excellent restaurants and atmosphere! Many shops and restaurants around the place including 2 Metro stations. It is very easy to get to Deira from here and even to Jebel Ali as it is quite central. 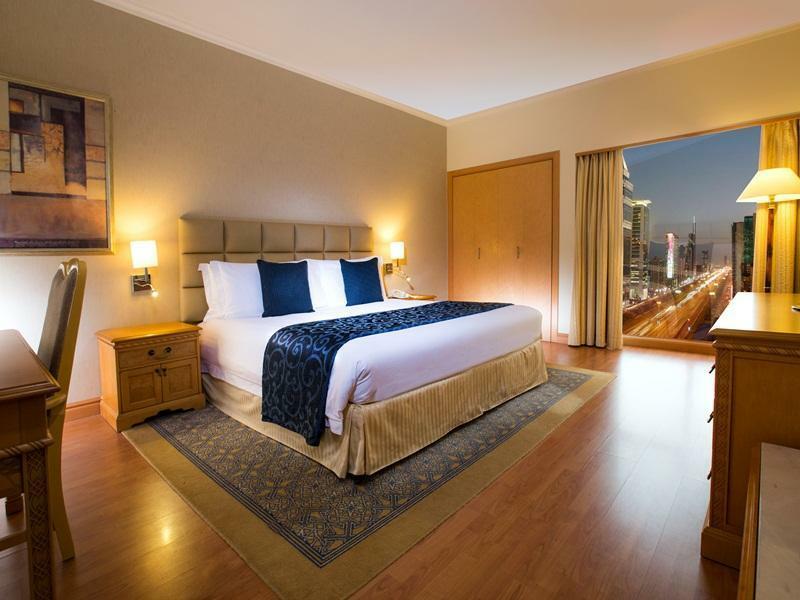 Additional money charged on the name of tourism surcharge at the hotel which should have been mentioned at the time of booking, further the pic mentioned on agoda website and the real room was different. 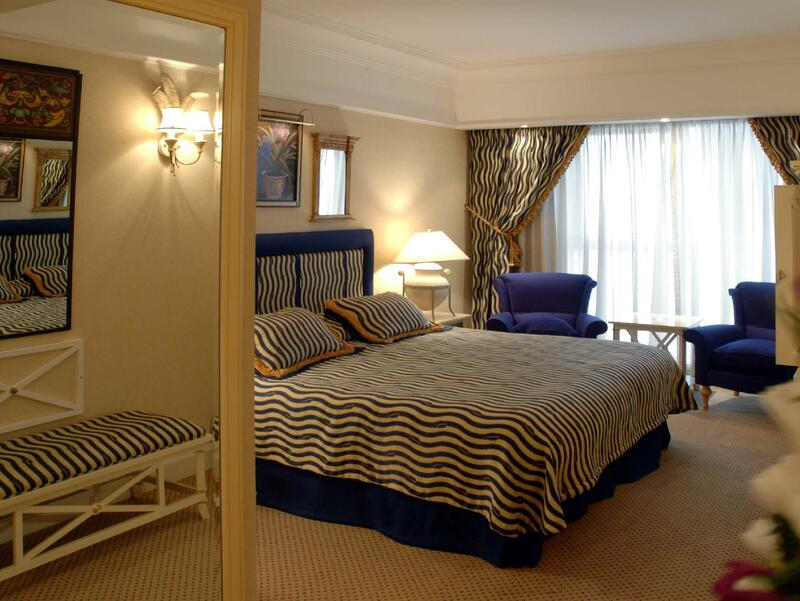 Hotel is primarily located and one of busiest hotels in Dubai. This is being reflected by staff very professional and helpful. There are multiple choices of restaurants within hotel and outside. Metro is at a distance which might be bothersome in summer and hot months. Outside city centre but close to many others rlovaloties. It was so great staying in this hotel. The staff are very kind and the location is the best. Again this hotel is the best and sure I will book it during my next visit. The staff were all amazing, the location was perfect, many restaurants around, comfortable rooms. Free valet parking. Thank you for upgrading our room to the captain's suite. One of my favorite hotels I've ever stayed at. Everything was perfect and it made our stay in Dubai unforgettable! Was great staying there ! Clean hotel but just a little bit old ! I did tried 3 restaurants there and they were all very good. Asian one was very great foods, I ate there 2 times during my stay. The western steak house also very good foods as well, I love it ! The last one was the lunch buffet at the hotel lobby, the lunch buffet was OK, many choices ! Surely would loved to stay here again next time ! Myself and family went to Dubai for attending an event. The front office team was very cooperative and cleared our room in few minutes. The room was very clean and tidy. The facilities they have made was awesome. Breakfast was delicious and overall we all have really enjoyed the stay. It was great experience for me., CROWNE PLAZA hotel is a absolutely 5 Star hotel with their best managements and very friendly staff always ready to serve you., it has many restaurants with 24 hours open cafe. Its in great location near to metro and many restaurants and supermarkets and business bay. The Zinch club entry is free for their guests., ill saty again their on my next visit ., this hotel deserve to try and value of money. I would recommend it if you are looking for deluxe services. The overall experience was very good. The check-in service was exceptionally good. Breakfast as also better than most of other hotels stayed. 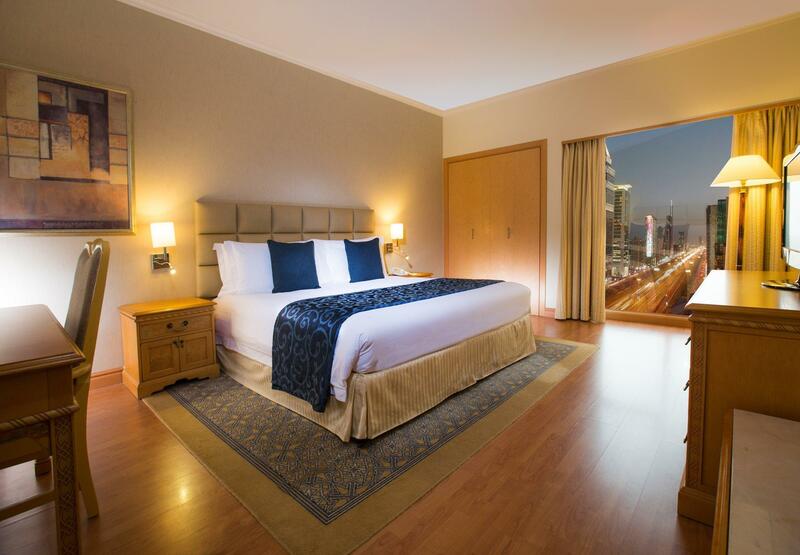 Overall satisfied , good location for business traveler. สถานีรถไฟใต้ดิน Emirates Towers - ระยะ 0.32 กม.